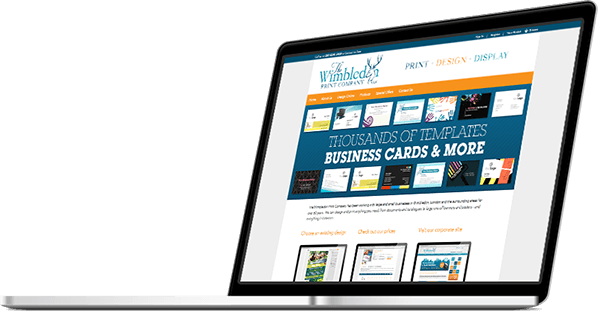 Flyerzone is powered by w3p® and it's w3shop® web to print software which is fully integrated with the TemplateCloud design and Fotolia image libraries. You can have a website just like Flyerzone from £199 per month. Want to find out more? The online market is significantly broader today. Increasingly print is bought online by SMEs, clubs, charities and start-ups alike. File upload or design online with online payment, characterise this type of transaction. Of course printers need a website, but a passive website is simply a cost to your business. Turning your website into a web-to-print webshop can still include all the usual information, but provides the opportunities for clients to order online when and where they want. Prior to w3shop® this type of platform was the preserve of large companies with big budgets who dominate the online market.